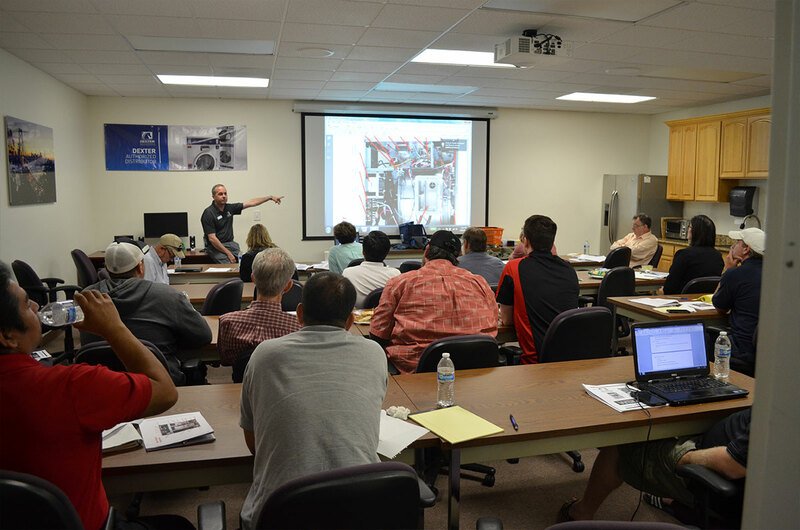 Every in-depth workshop will provide training on the full line of Dexter Laundry equipment, including the C-Series coin-op machines that feature smart technology and utilize the DexterLive app. 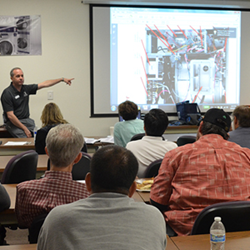 In 2016, Western State Design has announced four Dexter Service Schools in California where owners and operators can learn the best practices for maintaining and optimizing their Dexter coin-operated laundry equipment. Additionally, these schools feature product displays, special one-day pricing on equipment, parts, and more. Each training runs from 10 a.m. to 4 p.m. and includes a complimentary lunch. By educating Dexter owners and operators about custom features to maximize machine performance and improve customer experience, Western State Design’s Service School can help each operator identify multiple opportunities to increase revenue. In these sessions, Western State Design staff will demonstrate how commercial coin-op laundry centers can cut energy costs and improve overall profitability by using Dexter equipment. 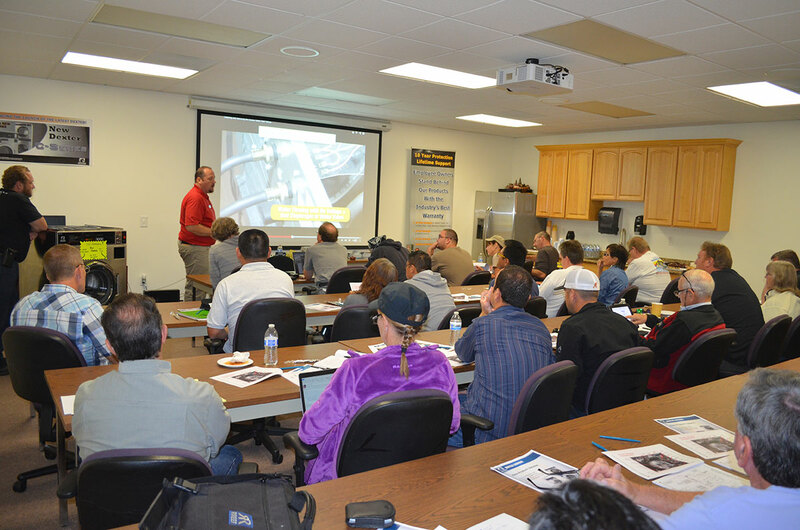 To register for the Western State Design Dexter Service Schools, call 1-800-633-7153 x. 301, or use our online form on the Western State Design website. With more than 40 years of experience as a premier, full-service distributor to the coin-op laundry industry, Western State Design has grown to become one of the largest coin laundry equipment distributors in the world. Western State Design is proud to be a Dexter Authorized Distributor, and has been recognized as the No. 1 Dexter Distributor Worldwide from 2009 to 2015. Dexter Laundry located in Fairfield, Iowa, is an employee owned leading manufacturer of commercial laundry equipment. All equipment is manufactured in Iowa.